When I think of rivers an idealistic picture comes to mind. An image of water flowing from steep snow-capped mountains, meandering through valleys and forests and then finally emptying into the brackish waters of Puget Sound. But beyond this idealistic view, rivers bring us joy and turmoil and are the source of infinite stories. Stories that talk about how these rivers and floodplains impact our livelihoods and our way of life. Storytelling is a bit out of the ordinary for floodplain managers and scientists. For me, I have a degree in Biology and was taught to share information in more traditional ways – facts, figures, PowerPoints, you get the drift. But what we know from research is people remember stories better than they do facts and figures. Stories can help us hear the perspectives of the “other”. Stories enable us to be better listeners, give us new ways of problem solving and create empathy. 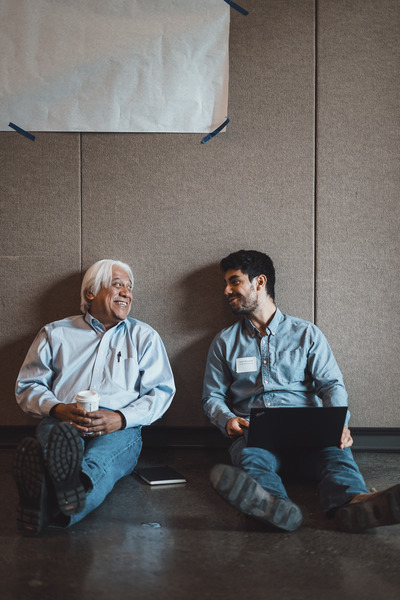 We brought together scientists, managers, tribal representatives and landowners alike for a storytelling workshop that focused on learning the key ingredients for telling a compelling story. Then this cohort of twenty storytellers from across the state crafted and wrote their own stories of living or working in the floodplain. The stories that were shared were far reaching. Some stories talked about the struggle of relocating landowners in flood prone homes. 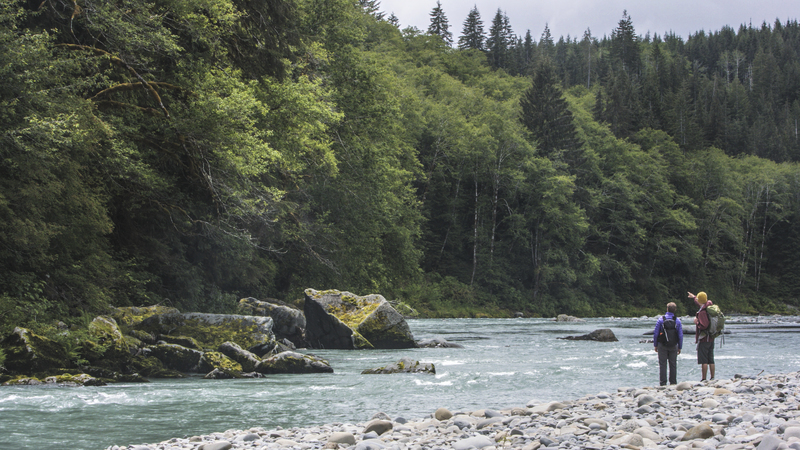 Others talked about farmers trying to make a living on a disappearing floodplain or the twenty years of patience and persistence it takes to restore estuarine habitat – critical for salmon recovery. One thing the stories all had in common was a desire to try something different and a desire to work with unconventional partners. All the stories talked about a challenge that was being overcome, one step at a time. Interested in learning more about the complexities of integrated floodplain management? Check out the stories here!